St. Joseph’s Secondary school is committed to becoming a greener more sustainable school. 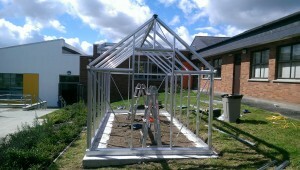 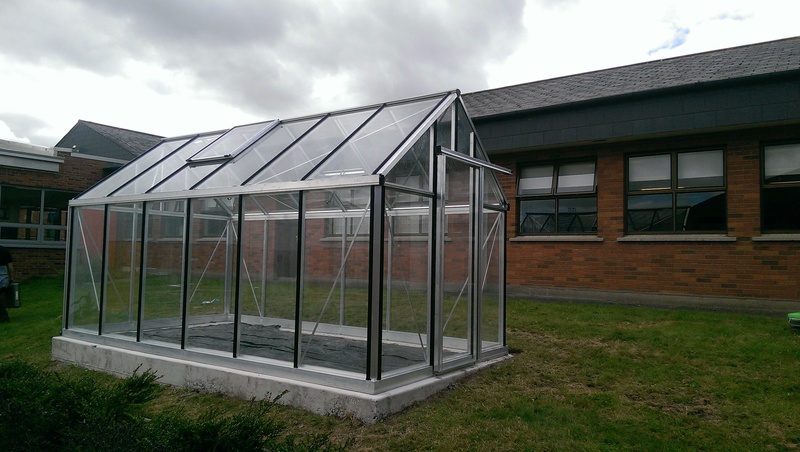 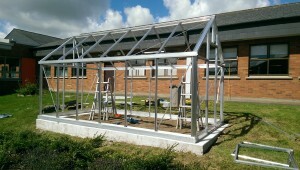 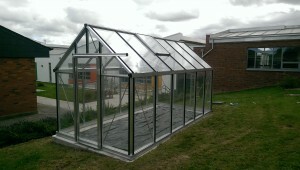 Thanks to finding from MOM, the school has purchased a glasshouse which it aims to turn into a “smart” glasshouse. 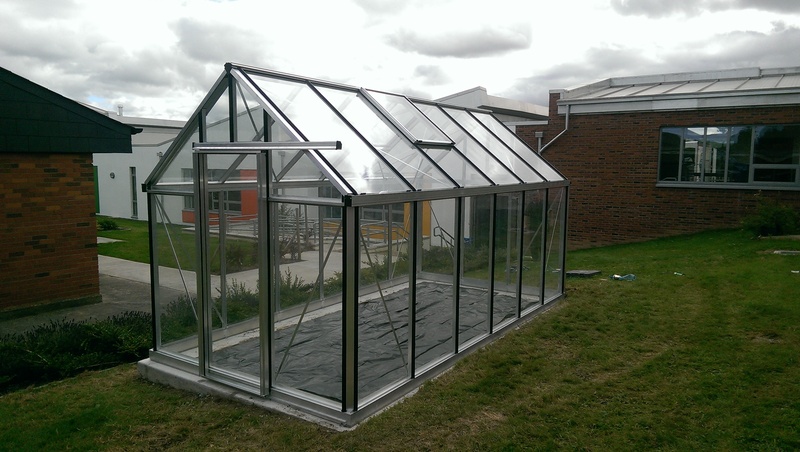 Students are currently finalising the plants that will be grown in the glasshouse for use around the school and in the local community. 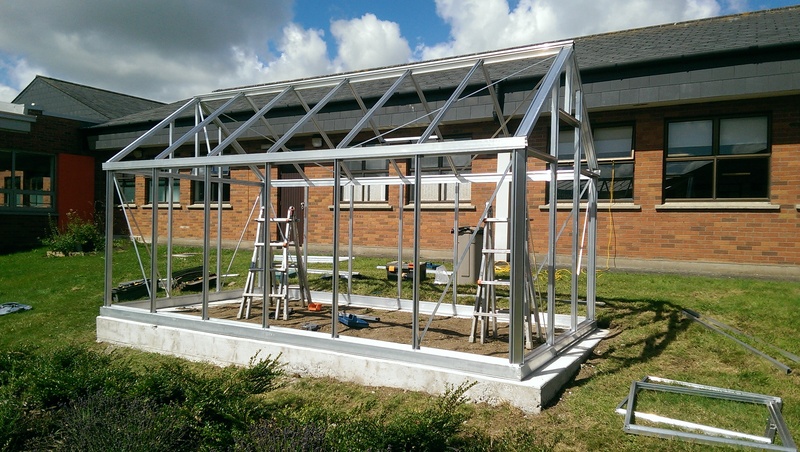 They are also working on temperature sensors which will control the opening and closing of the windows and door of the glasshouse depending on the internal temperature.